Internet today has become a most popular medium for propagating a product, service or a business idea. It has evolved as the best stage of marketing in the field of digital media. The more a website is promoted over the internet, the more user attention it is likely to get. Social Media Optimization (SMO) is one such internet marketing tool that tends to use social media outlets like Facebook, Twitter, and other blogging communities to enlighten prospective customers about a particular product, service or a business idea. The concept is similar to SEO and it is targeted towards popularizing a particular product, service or a website and gather publicity. This follows an exhaustive approach of placing advertisements and promotional messages to reach a wider range of customers. The SMO service breaks all the national boundaries and provides an opportunity to reach the global audience without any restrictions at least cost. The renowned search engines like Google and Yahoo do take recommendations from social media platforms to rank websites and place them in the search result outputs. Also, the growing trend of a personalized search has also made SMO service a significant factor for the purpose of gathering internet traffic. The whole SMO mechanism works on the philosophy of viral marketing and word of mouth helps a business to attract new customers. Regular following and presence over the social media outlets build up healthy customer relationship management. The online social campaign of a business not only improves the website’s ranking but is also considered as an important tool for online reputation management. When a business is promoted as a brand over the social media, it has a widespread impact in terms of turnover, development and intensified business to business relationships. A professional SMO company renders extensive SMO services and wisely carries out all the promotional work that is needed to be done. 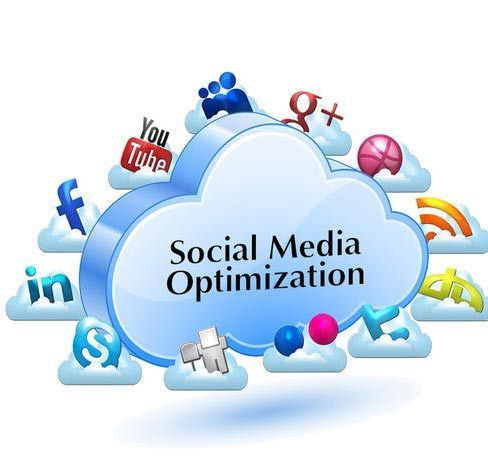 If you are looking for low cost and effective SMO packages, Gcreationz is your destination. With internet marketing experts, we render you the most scalable marketing solution for your business genre. The team of skilled social media managers intelligently drafts promotional graphics and messages. Professionally designed advertisements portraying a brand image of the business. Enhanced business horizons through robust solutions. Outsourcing social media solutions for core competency. Flexible approaches with periodic modifications in designs. Updated infrastructure and latest technical tools used.